In case you did not know WhatsApp backs conversations automatically on a daily basis in our Android device, but in case you want to do it manually, you can do. 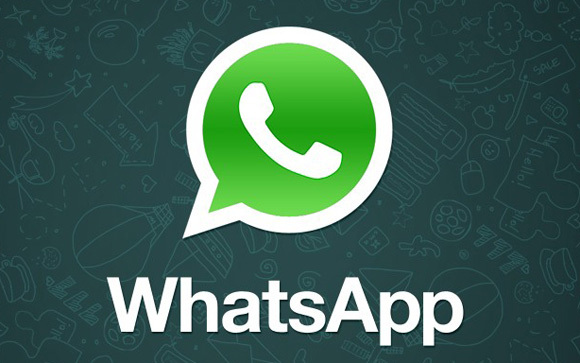 Backups of WhatsApp chat messages are stored on the SD card automatically and can be accessed at any time. The history is not lost if WhatsApp updated and will remain on the SD card. Backup of WhatsApp conversation can be done very easily by following these steps. Step 1. Run WhatsApp and then select the Settings>. Step 3. If you want to restore the saved backup on a new installation, then it is simple. Find the talks backup on your SD card from the original installation. Step 4. Copy them to the new installation directory. Step 5. If you've previously installed WhatsApp will re reinstall in the same directory, but this time you choose restore and select the directory where you saved the backup in step 4. That's it. It's quick and easy, and I'm surprised that few people know. If you have any questions feel free to comment.